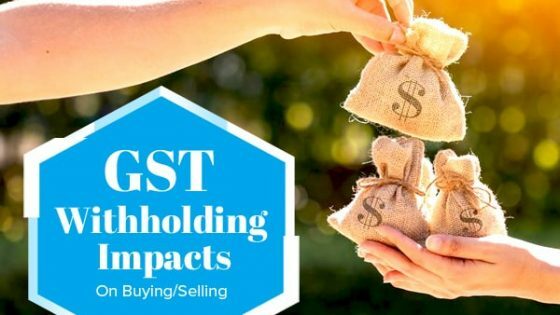 Confirm the Details – Landgate administers all the legal matters involved in buying or selling a property in Western Australia. Whenever you are planning to invest in a residential property, they can provide you with the much-needed information regarding the title of the owner, certification details, address verification and more. 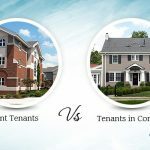 You should seek professional advice from a certified real estate settlement services provider before you engage in any confrontation with the owner or a financial settlement. Settlement Statement – Opt for a reliable as well as a considerably experienced real estate settlement agency to develop a comprehensive settlement statement. The documents need to be checked thoroughly to avoid any kind of error that may delay the process by days or even weeks. Council Rates – The local council rates in Western Australia are calculated based on the Gross Rental Values (GRVs) or Unimproved Values (UVs). Make sure you have an idea about the local valuations of rateable land in WA for rating and taxing purposes. Water/Sewer Charges – Before you buy a property anywhere in Western Australia, you should have a concrete idea about the water and sewer charges in the region. Strata Levies – What are strata fees? When are they charged? What is the amount that will be charged? 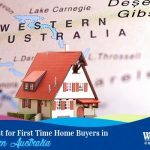 All these information goes into the process of buying a real estate property in Western Australia. Registration Fees – You need to opt for a professional agency for real estate settlement in WA to help you complete the land titling forms and provide you with authentic information about registration fees. The Required Money – Do you have a loan? Or you are planning to go for bank cheques? Have a talk with your solicitor about the loan transferring process or the settlement of bank cheques on time. The direction of Payment – Your vendor may ask you to write the cheques for the payment of the owning rates, the legal bills and the mortgage but, those payments should always come from the vendor’s sale proceeds. You are no way responsible for making those payments with your own money. Fees of Real Estate Settlement Services – Your solicitor will send you a tax invoice before the settlement due date. Just double check the documents to make sure there is no loophole. You will get your keys after the settlement process from the agent. It is recommended to change the locks after you have been given the ownership of the residential property. 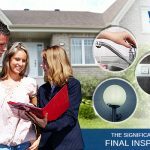 There are some other things that you need to consider when buying a property in Western Australia, like the transfer and mortgage registration if you have a loan, Electricity supply, the Defects Liability Period that the vendor will need to fix any defect in the property, change of ownership by the Land Titles Office and the insurance of your property. You should also inspect the property thoroughly before the final settlement. If you can follow all the aforementioned guidelines, your property settlement will take place without any hassle. Hey, thanks to the writer! We are planning to buy a real estate property in Perth and the information comes in handy! Thanks for the blog! 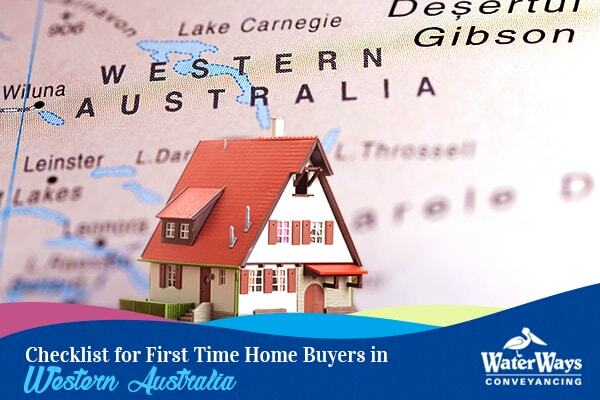 It is immensely helpful for the first time home buyers. We are about to buy our first real estate property in Bunbury. Will keep in mind this checklist!